Windows, doors and monkey habitats? A new ‘Dimension’ in PVCu decking! 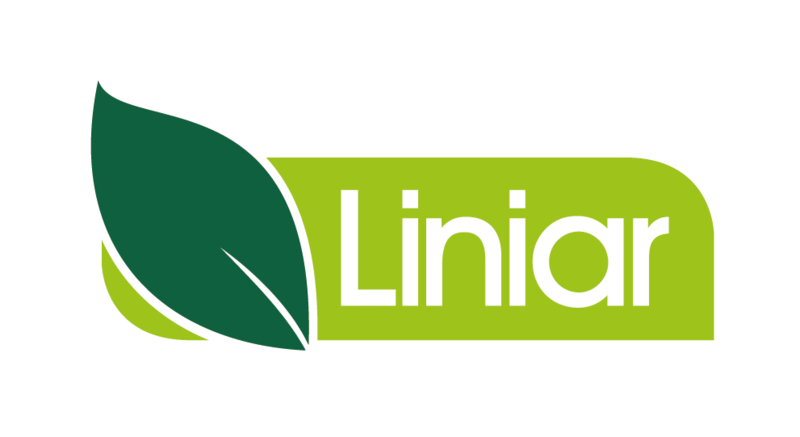 When the Liniar system was launched in 2008, one of the very first fabricator customers to start using the profile was the family-run window and door manufacturer and specialist Garden of Eden in Swindon, Wiltshire….